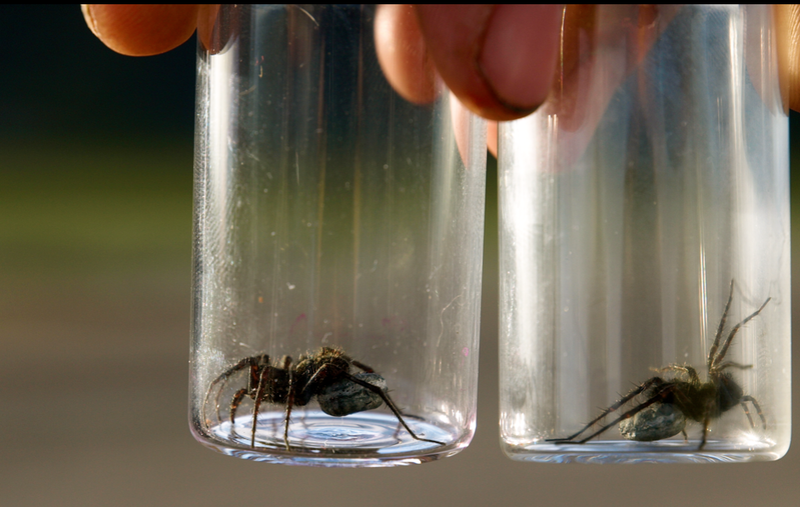 Hi, some wolf spiders ended up in my pan traps while collecting for pollinators in Ivvavik National Park. Would you be interested in those specimen? However, they are currently preserved in alcohol. I would love to identify them myself, but they are not part of my project and would take up too much of my time.